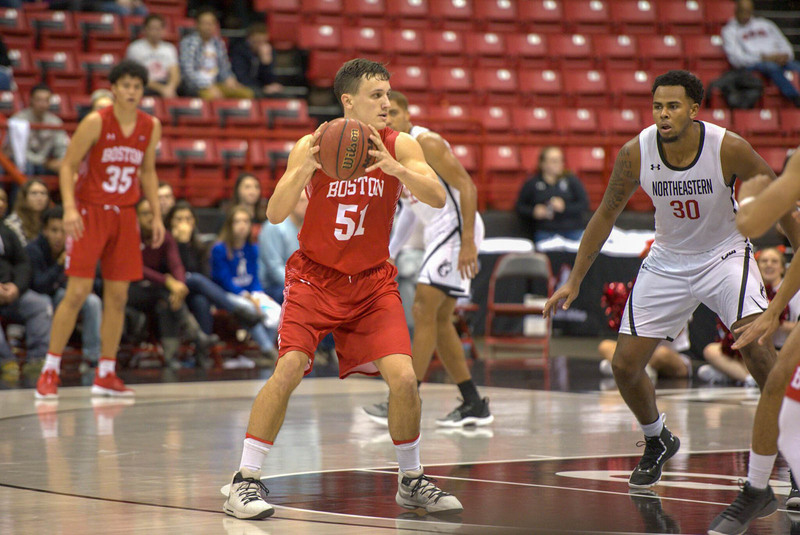 Boston University men’s basketball continued its road trip with a 80-62 loss against Eastern Michigan University on Saturday. The Terriers (3-2) were not able to extend a brief two-game winning streak in Ypsilanti, Michigan. BU head coach Joe Jones commended Eastern Michigan’s (4-1) play. 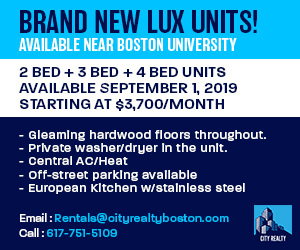 Junior forward Max Mahoney got BU started once again. He scored the team’s first six points and finished the half with 10 points in 5-7 shooting. No other player on the roster scored more than one basket from the field in the first 10 minutes. In fact, only sophomore guard Andrew Petcash would also produce multiple field goals in the first half with his two three-pointers. Eastern Michigan had a 32-26 advantage heading into the break. Behind redshirt senior forward Elijah Minnie, the Eagles were able to take advantage of BU’s mistakes. Minnie scored 13 points to lead Eastern Michigan and assisted in two separate 8-0 runs in the first half. BU also turned the ball over nine times, leading to excess opportunities for the Eagles. The Terriers started the second half on a high note, with sophomore guard Javante McCoy hitting his first two threes of the game to help trim a six-point lead down to a 36-36 tie. McCoy was a bright spot for BU in the second half and finished with 17 points on an efficient 75 percent from the field. The Milwaukee native brought the Terriers to within two points with 14:50 left in the half. However, the Eagles exploded on a 28-10 run to jump out to an insurmountable 71-51 lead. Jones noted that BU struggled to score on offense and could not plug a leak on the defensive end. Minnie continued his strong play, finishing with 28 points. He shot 5-6 from behind the arc on the game-clinching run. Redshirt senior guard Paul Jackson was another big factor in the Eagles’ victory. He had 15 points and four assists, most of which came in the second half. BU struggled off the glass. The team outrebounded 35-26 in the game thanks to Eastern Michigan forward James Thompson IV. Thompson had 14 points and 14 rebounds, completely dominating inside, while Eagle center Boubacar Toure also chipped in with seven rebounds. The Terriers had no match in the paint with their starting frontcourt combining for 11 rebounds during the match. Jones emphasized rebounding as a key part of the loss.